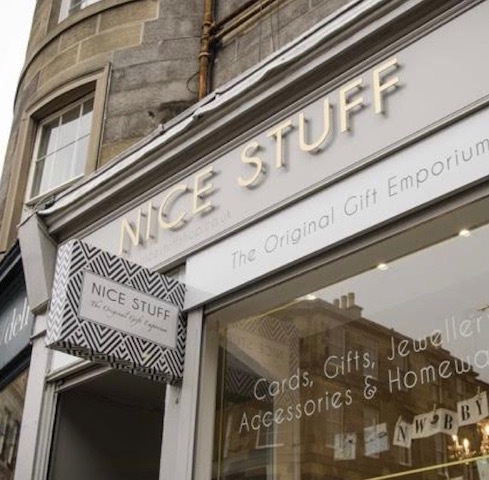 If you are stuck for ideas for that perfect gift, Nice Stuff can help. 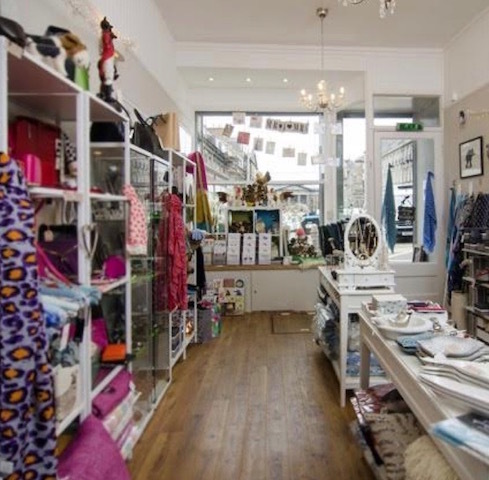 If you live in Edinburgh, or, are visiting, why not call in and see us? 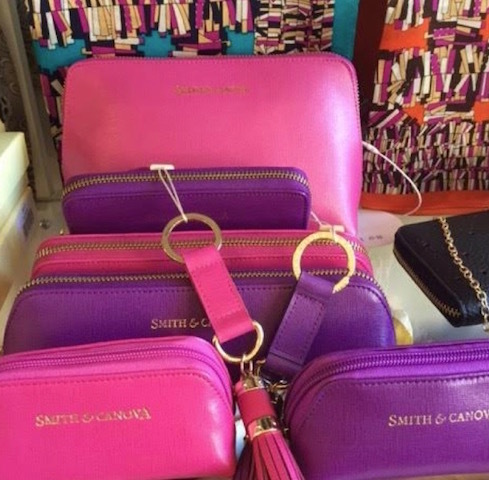 Our shop at 44 Broughton Street, is sure to give you inspiration for all types of gifts from birthdays and other anniversaries to weddings and new arrivals, both boys and girls. 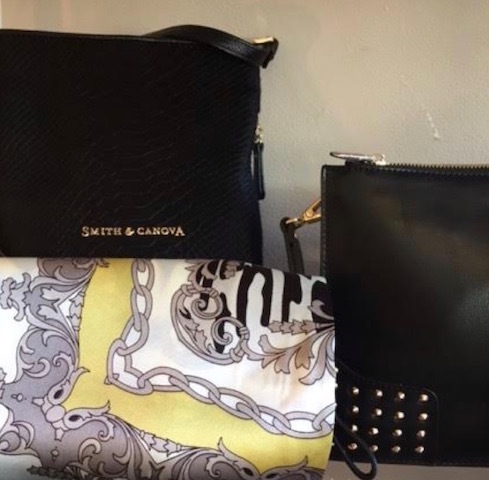 We also stock fashion accessories and nice stuff for the home too! 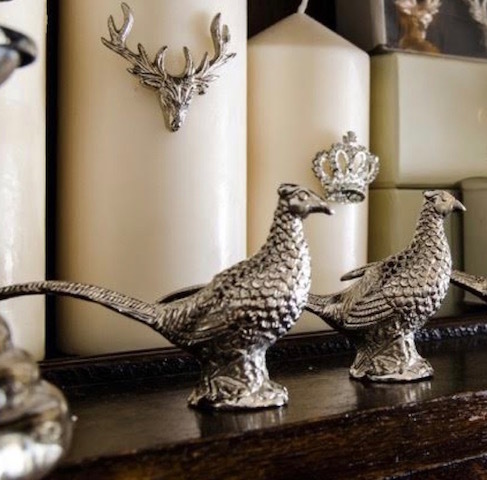 You'll find quirky items that you are unlikely to find elsewhere so they make the perfect, unusual, bespoke presents that are sure to be appreciated by the recipient. 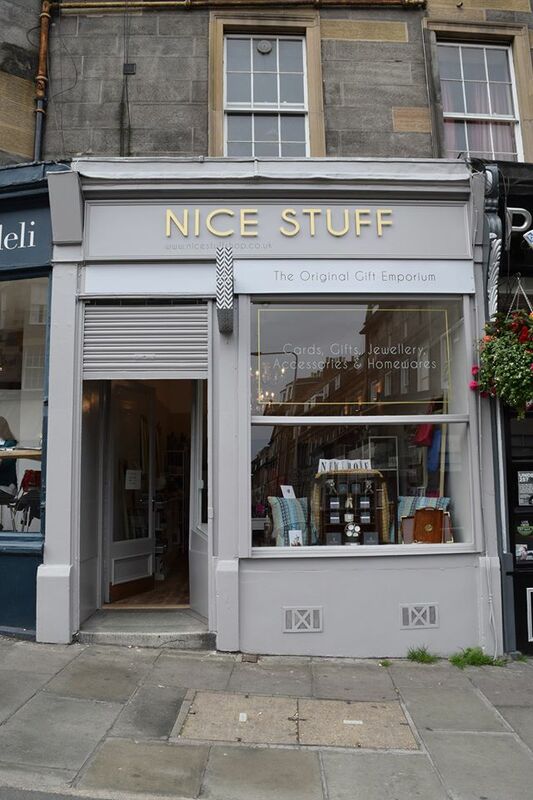 Nice Stuff owner, Jill Brown is happy to help you with ideas for the right gift for the person who seems to have everything! Broughton Street is just 5 minutes walk from the York Place tram terminal - see our map below for directions. We are open from 11am to 6pm Monday to Saturday and from 11am to 5pm on Sundays. 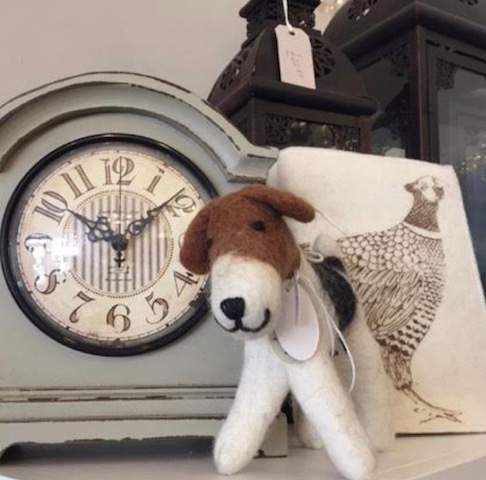 We look forward to meeting you and helping you choose that perfect gift or item for your home. You can also call 0131 558 7018 or send an email to: info@nicestuffedinburgh.com.